Notice: We beeped out the harsher words, but a lot of curse words still remain. These are bloopers for Season 1 and as such are not at all necessary to the plot of the show. Jim Robbie and the Wanderers is a bi-monthly radio drama podcast. Tango and Charlie are two female musicians travelling a surreal post-apocalyptic america with their robot companion Jim Robbie, entertaining and sticking their noses where they don’t belong. The United States that the Wanderers inhabit is full of all sorts of strange and wonderful surprises, from zombies, cactus people, underwater kingdoms to vampires, messed up physics and mad scientists. 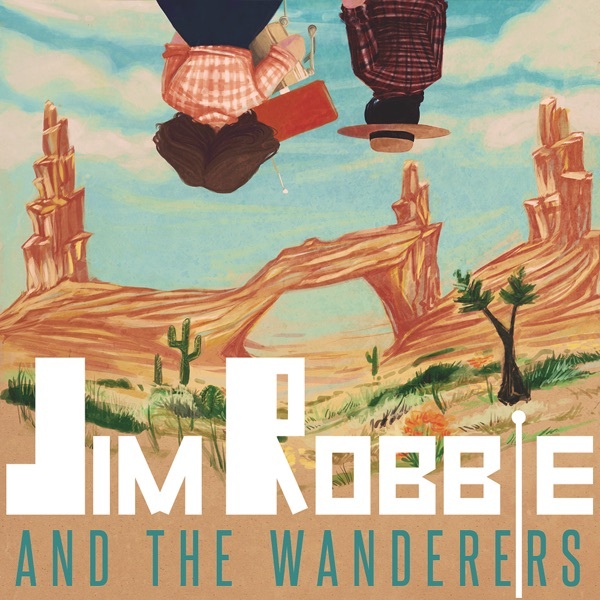 Our website can be found at jimrobbieandthewanderers.com. For those of you interested in donating or supporting us at our Patreon under Jim Robbie and the Wanderers.